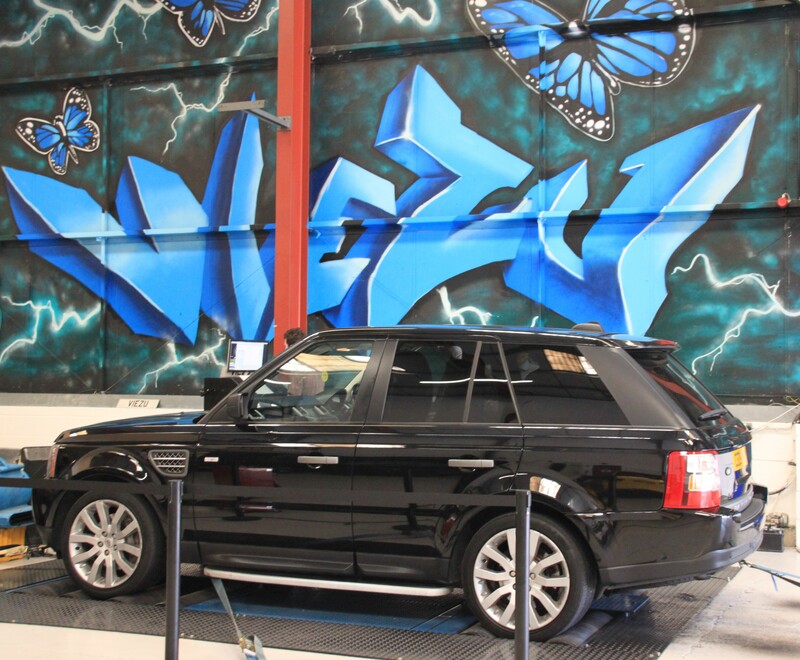 Range Rover Tuning, and Range Rover Sport 3.0 sdv6 Tuning. 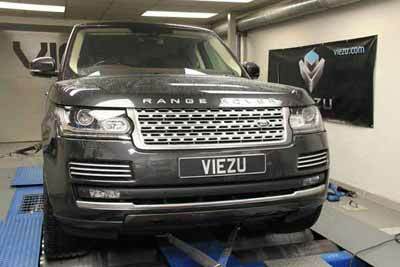 Viezu offer Range Rover tuning and ecu remapping for just about the full model line-up of Range Rovers, the Range Rover 3.0 sdv6 is one of the most popular both to purchase and to tune. The New Range Rover Sport 3.0 sdv6 engine is really take the power and importantly torque to a whole new level though.